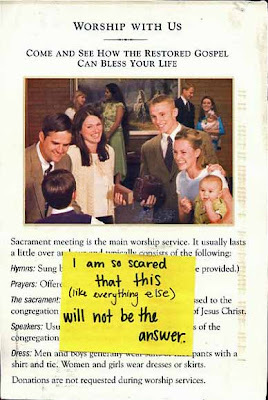 As my regular readers will know, I’m trying to collect all of the LDS-themed PostSecrets. Here’s another one for the collection. Others can be found here. 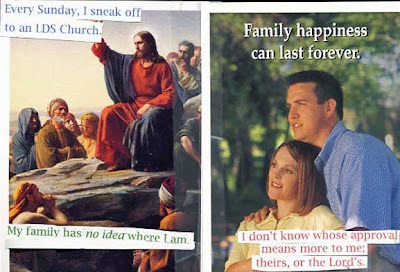 Previously, I posted about the four PostSecrets I was aware of that explicitly referenced Mormonism. In today’s installment, two more LDS secrets were shared. 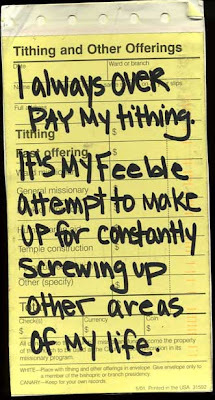 I’m trying to archive all of the PostSecrets that reference mormonism, and I’m sure there are some here I don’t have. Here are the newest two. If any of my readers know of any other secrets that reference mormonism, I’d love to hear about them. 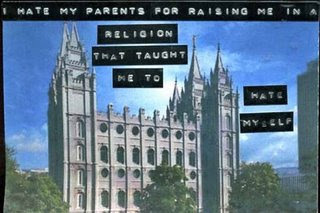 View the rest of my LDS PostSecret collection here. 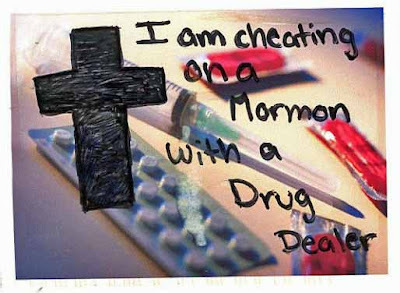 I always enjoy when a reference to Mormonism shows up on PostSecret. From now on, I’m going to start archiving ones with Mormon themes. I know there have been a dozen or so references to Mormonism since the blog started, and I wish I could round up the past secrets. If any of my faithful readers (either of you) can find other Mormon-themed Secrets, I’ll send you a nice email with “THANK YOU” written all in caps. 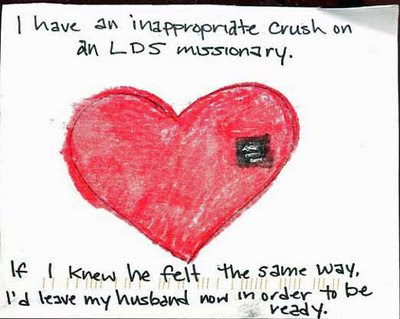 See all of the LDS PostSecrets I’ve collected here.